Did you know April 4th is INTERNATIONAL CARROT DAY? 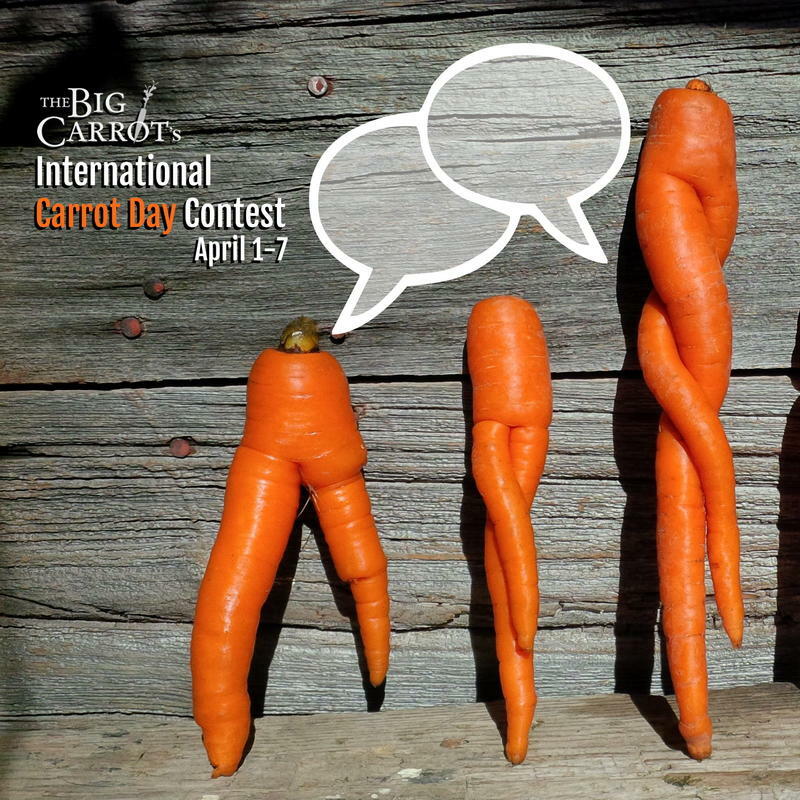 As a tribute to all carrots, big, tall and quirky we are holding a “CAPTION THE CARROT” contest! First you need to LIKE us on FACEBOOK! Write your witty, clever caption in the Facebook comments area. 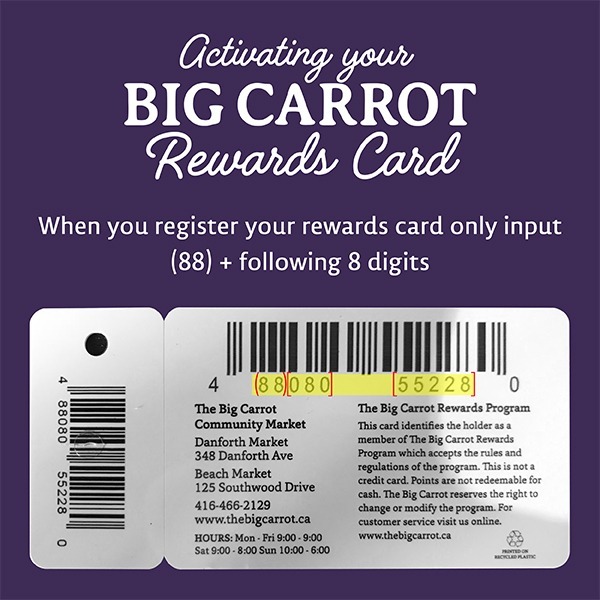 The winner will receive a Big Carrot 30th Anniversary stainless steel water bottle and a $50 gift certificate for the store! Have fun and thanks for helping us celebrate carrots! On April 7th we will choose a winner!